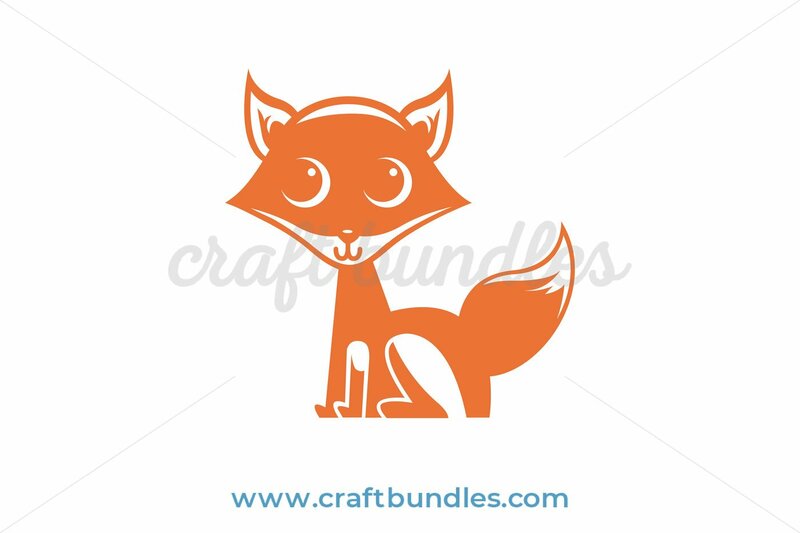 This Fox cut file design is FREE to download from Craft Bundles. 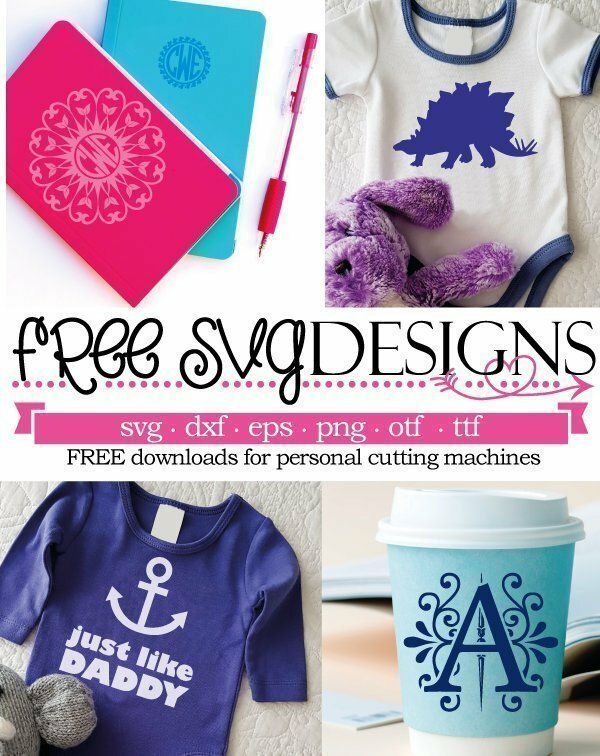 SVG Files – Suitable for Cricut Design Space, Silhouette Designer Edition & other cutting machines. 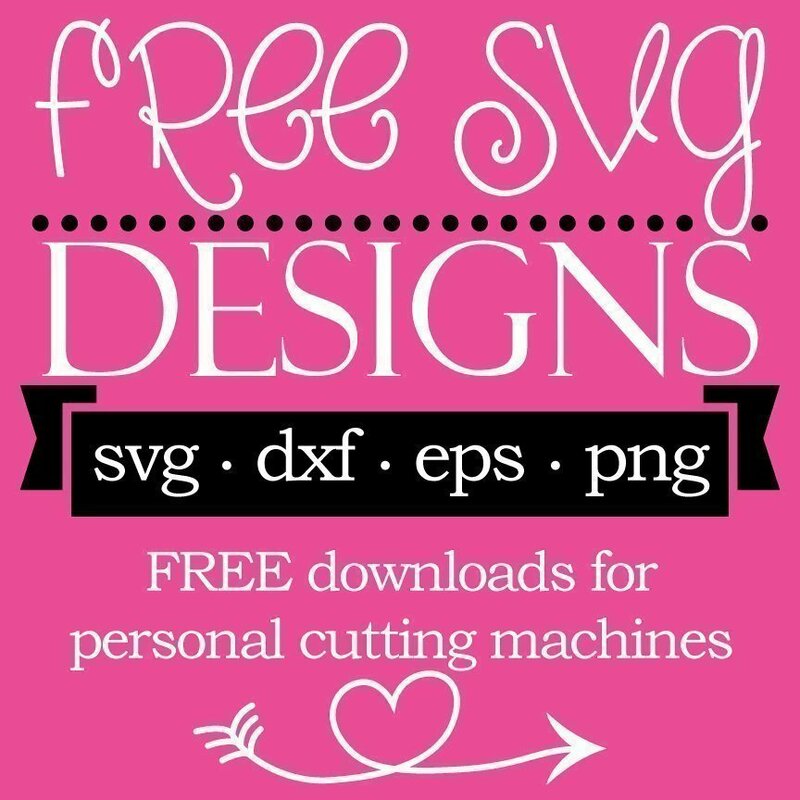 DXF Files – Suitable for Cricut Design Space, Silhouette Basic & other cutting machines. 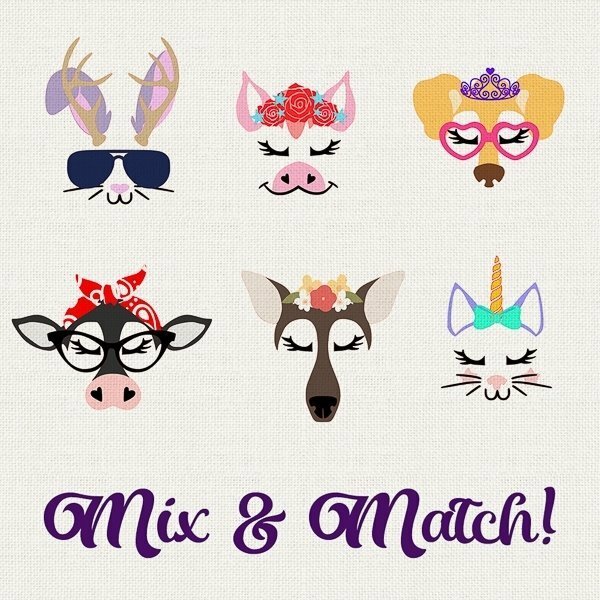 PNG Files – Suitable for Cricut Design Space, Silhouette Basic / Designer Edition & other cutting machines. 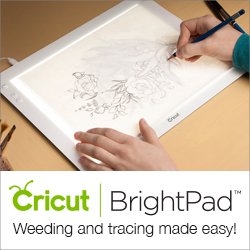 Commercial licence is also included. 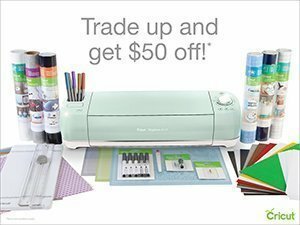 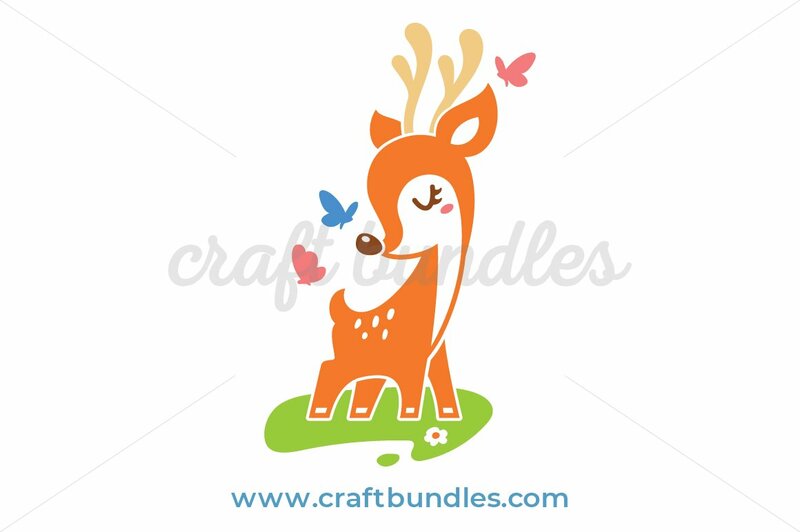 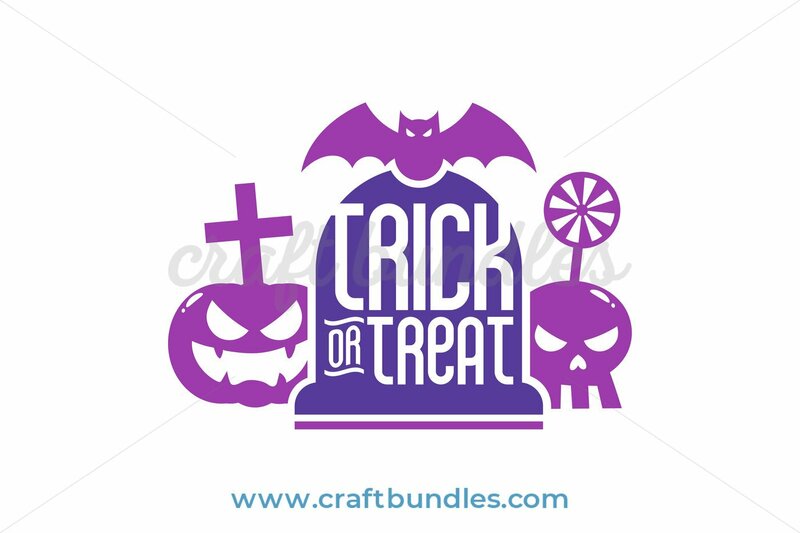 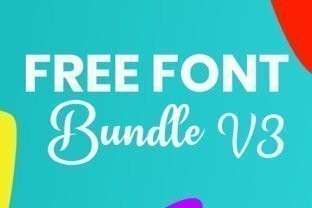 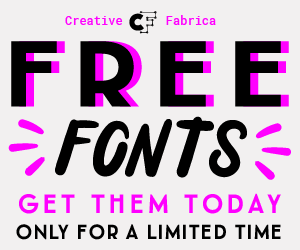 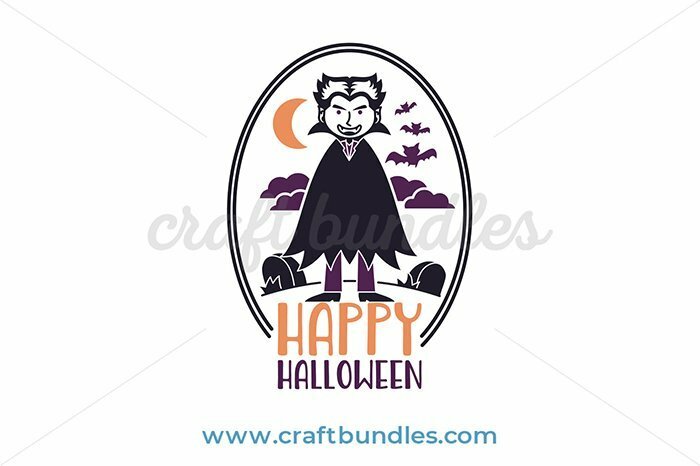 Click below to download from Craft Bundles. 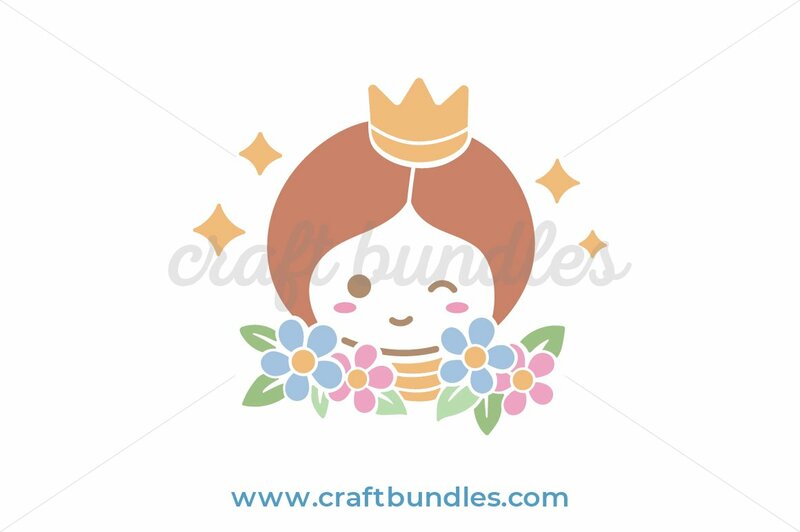 *The above products are affiliate links, which means that if you choose to make a purchase on their site, I may earn a commission at no extra cost to you.